They will become a treasure. 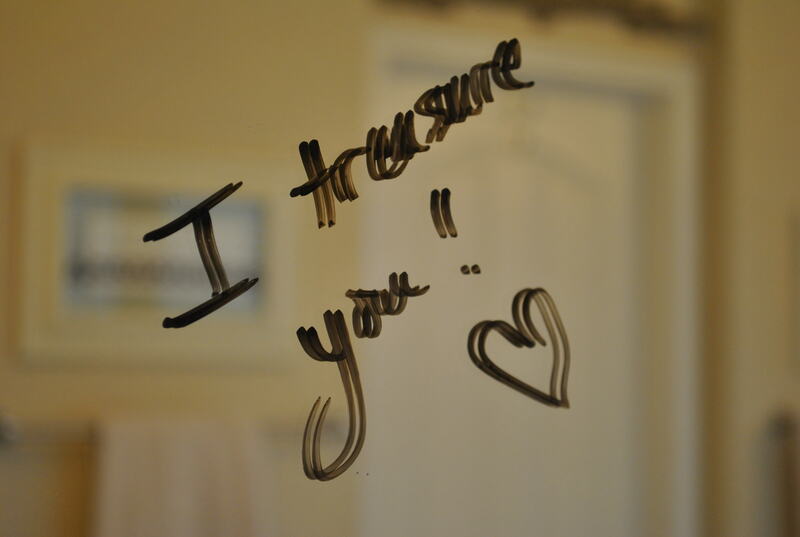 What I wrote on Mike’s mirror. 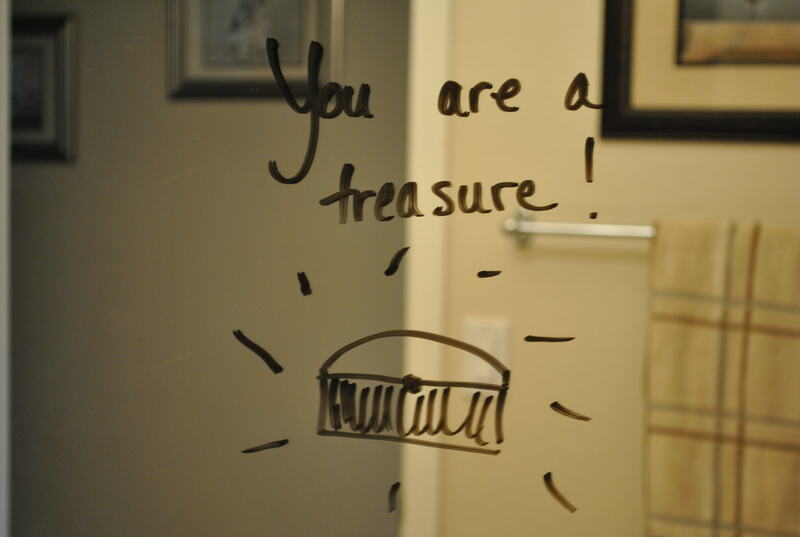 Thank you, Rick Stedman for the inspiration to love my family in this way! « A Cricket or Two. Or Thirty.